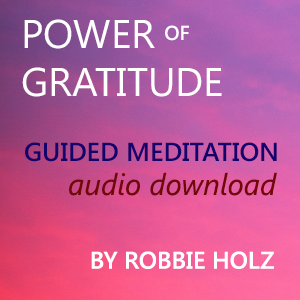 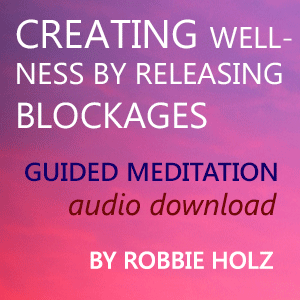 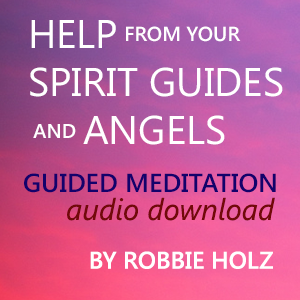 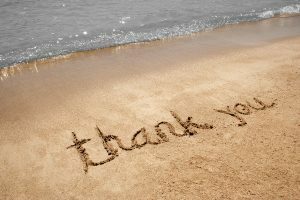 Digital download of guided meditation, “Power of Gratitude” by Robbie Holz. 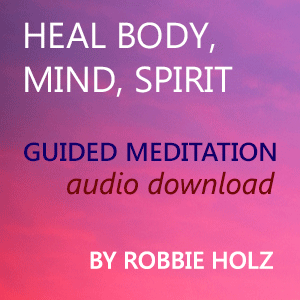 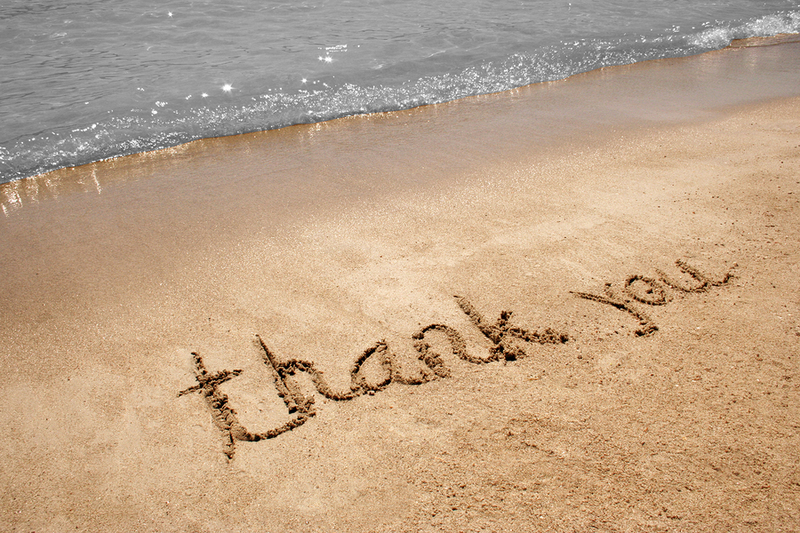 A health-enhancing guided meditation to activate the powerful healing energy of gratitude. 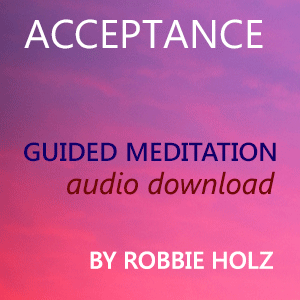 13:50 total run time.